​Flaps are arranged individually onto a plastic backing. 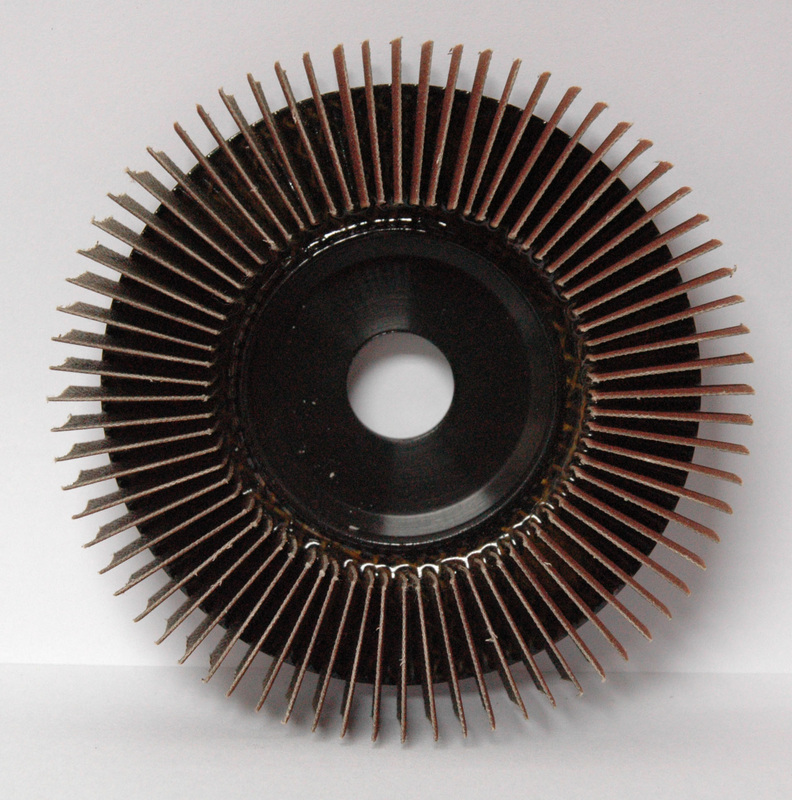 Flap Discs are available in Zirconia grain and Aluminium Oxide. 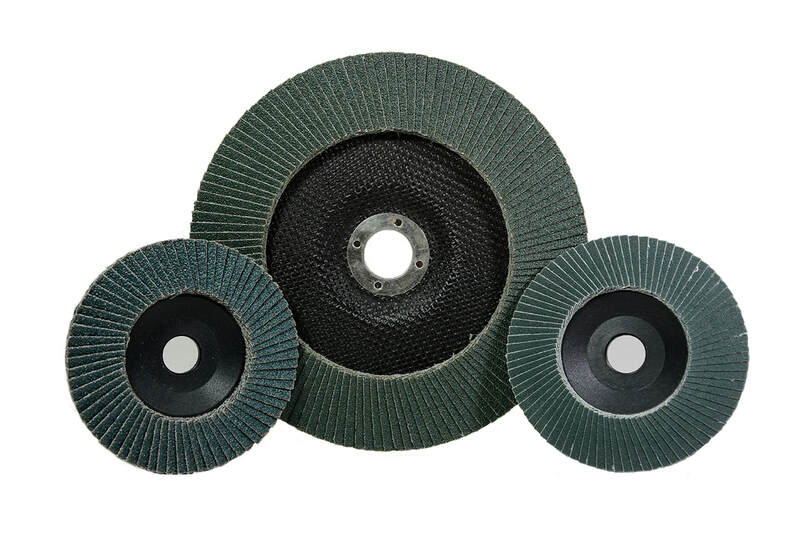 Flap Discs are use with the hand tool for deburring, removing of welding seams and spots. Removing scales, rust and ovidation. 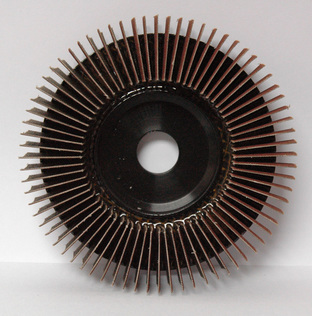 Can be use on Stainless steel, Alloyes/unalloyed steel, Aluminium, non ferrous metal plastic, titanium, structured steels, paints. ​They are compatible with our air grinders.